The artistic director of Louis Vuitton’s men's collections Kim Jones will be in attendance, talking to Dazed’s editor-in-chief Isabella Burley about cult references and subcultural tribes – a topic he certainly knows a thing or two about. The British designer has worked with art mavericks Jake and Dinos Chapman and, for his AW15 collection, drew upon the work of late designer Christopher Nemeth. 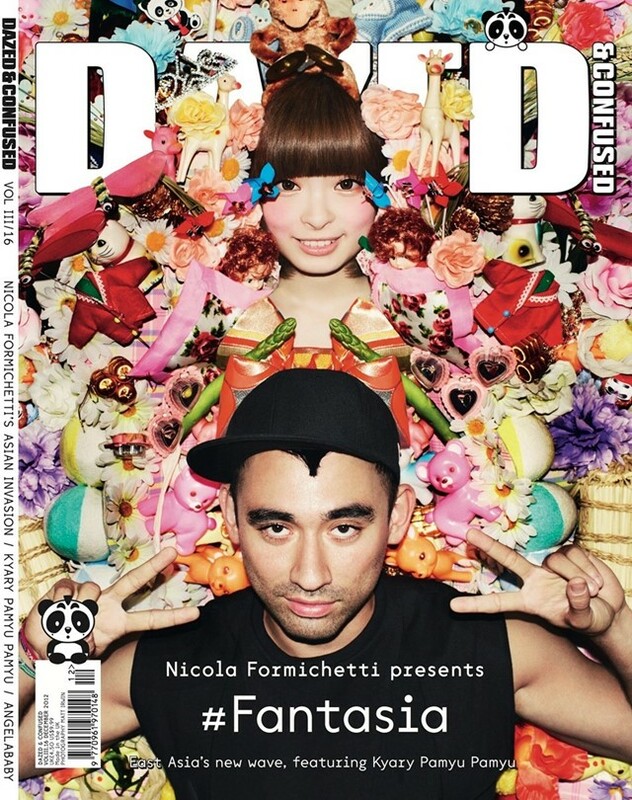 Nicola Formichetti has pioneered a new era connecting fashion and social media. The man behind Lady Gaga’s meat dress – formerly Dazed’s creative director and now heading up Diesel, will be discussing his work with Jefferson Hack – including what he learned during his tenure at Dazed and how he’s inspired by youth culture tribes today. Listen to our speakers hash it out on hot topics such as women in film and fashion’s identity issues. Somerset House curator Shonagh Marshall (who orchestrated last year’s Isabella Blow: Fashion Galore! 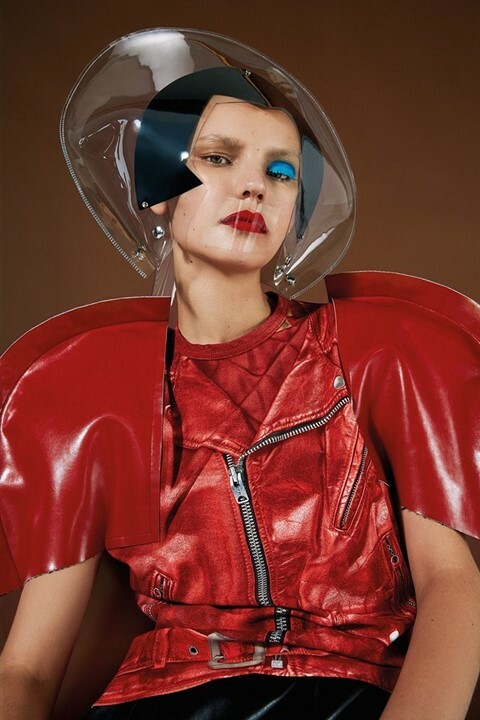 exhibition), make-up alchemist Isamaya Ffrench, the famously acid-tongued fashion editor of The Independent Alexander Fury and boundary-breaking designer Gareth Pugh. But it won’t be all talking on the day – there will be demonstrations too: our co-founder Rankin will be shooting an editorial live, styled by our senior fashion editor Emma Wyman. He’ll be inviting members of the panel to step in front of the lens, for a shoot you can look out for in an upcoming issue of Dazed. Audience members will also have the chance to be photographed, so head over on the day to find out how to get involved. What’s more, you’ll be able to get your portrait painted by cult designer and artist Claire Barrow – a portrait which will be transferred onto one of her iconic t-shirts. Fellow designer Ryan Lo will be giving a knitting how-to and Ditto Press’s Ben Freeman and Dazed’s art director Jamie Reid will be hosting a live printing workshop. You’ll also be able to lend a hand to set designer Gary Card as he creates a giant sculpture on-site, and get tips on boosting your social media following from The Digital Fairy. Want more information? Click here for a full line-up. Head here for tickets – tickets cost £15 for full day entrance to the event and all proceeds will be donated to a local Hackney charity.